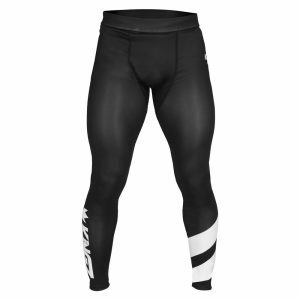 Incredibly versatile and expertly designed, down to the finest detail, for all Jiu Jitsu athletes. 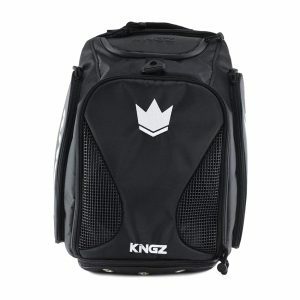 The Kingz Convertible Backpack 2.0 offers two main options; (1) a regular backpack, fitting two kimonos with room to spare (48-liter volume), and (2) a large duffle bag, with separate ventilated compartment for dry and wet clothing (72-liter volume). The bag has several extra pockets perfectly suited for all your training accessories. If you’re looking for a good, basic and reliable kimono for your little jiu-jitsu monster, look no further than the Kingz Kids Basic 2.0 Jiu-Jitsu gi. 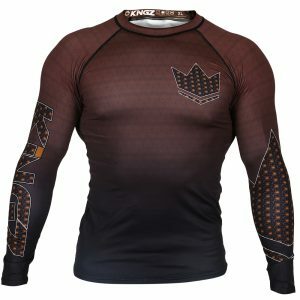 Kingz has made their popular Basic gi, even better! 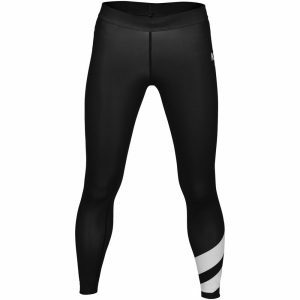 Introducing the Basic 2.0… a basic gi that doesn’t look or feel like one! 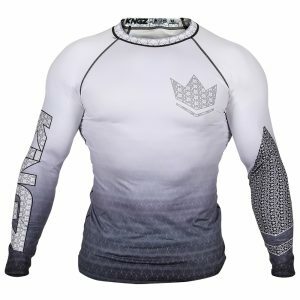 Kingz took two of their most popular gis – the Lightweight 4.0 and the Balistico – and combined them into one ultra sharp-looking, exceptionally constructed kimono. What’s with the name, you ask? Balístico, the Portuguese word for “ballistic”, refers to the science of the movement of objects or projectiles that are shot or forced to move forward in the air… like you when you’re launching yourself toward your opponent. 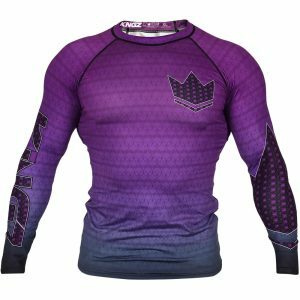 Kingz turned up the heat on their traditional ranked rash guards, with some killer patterns and fading. 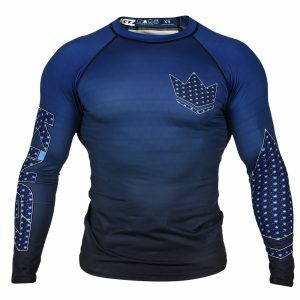 If you're the kind of jiu jitsu player who loves to stand out from the crowd, the Kingz Crown 3.0 Ranked Rash Guard is right up your alley. The long-awaited Kingz KGZ Grappling Shorts are back by popular demand! Kingz Jiu Jitsu Finger Tape has you sorted, with pre-cut, ultra-long 13.7m rolls of 8mm athletic finger tape, taping up for training has never been easier. This finger tape is engineered for Jiu Jitsu training. Kingz Jiu Jitsu Finger Tape is the only tape guaranteed to stay in your fingers after long training sessions. No more tape falling off after the first roll. Kingz Jiu Jitsu Finger Tape doesn’t have excess glue in it, making it easy to clean your fingers after removal. 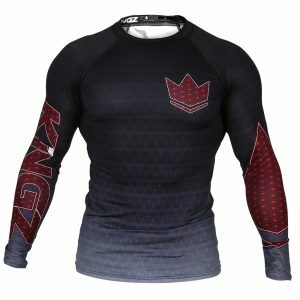 The Kingz Roll Tank is an ultra soft, lightweight tank top perfect for training. It features screen printed design and the Kingz woven label at hem line. Get yours today.